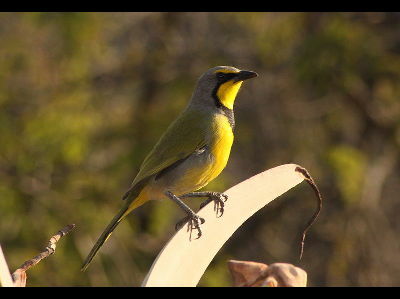 The Bokmakierie bird is a member of the Bushshrike family. 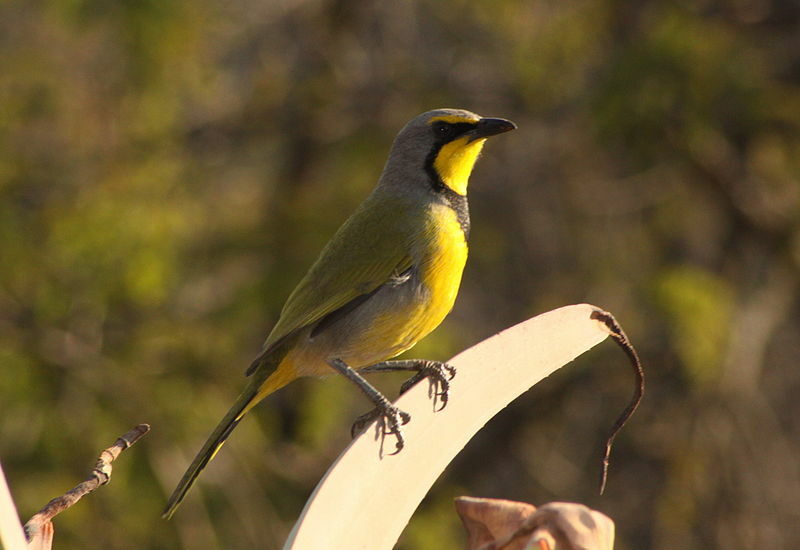 Bird species in the Bushshrike family are smallish in size. 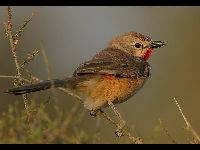 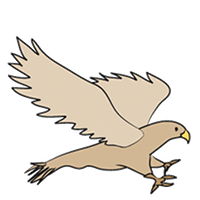 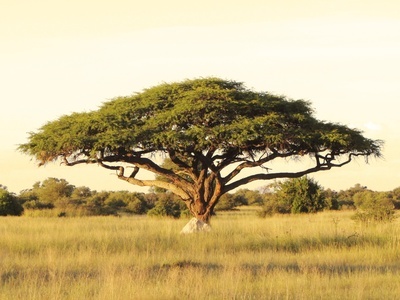 Birds in the Bushshrike bird Family are normally insectivores.